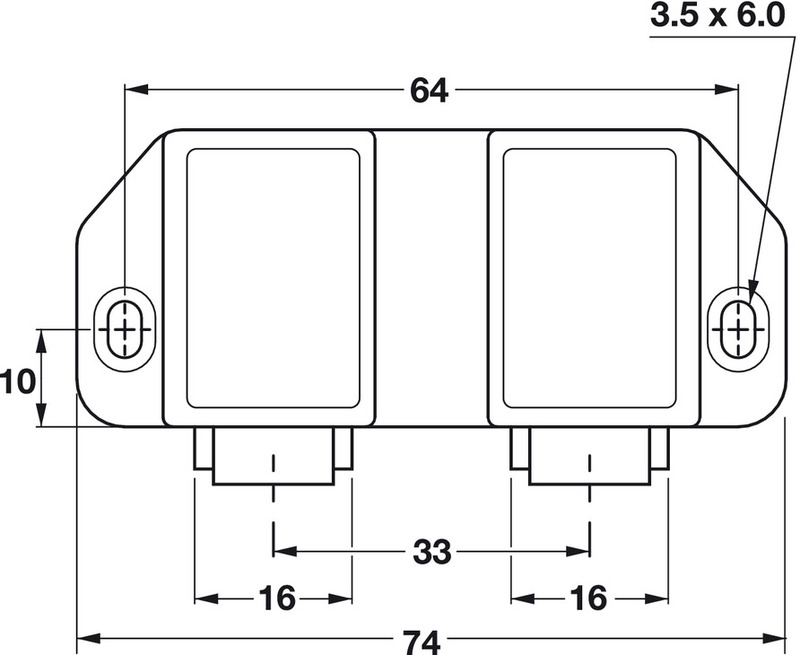 Push Latch is a type of automatic catch with a permanent magnet as the retaining element. 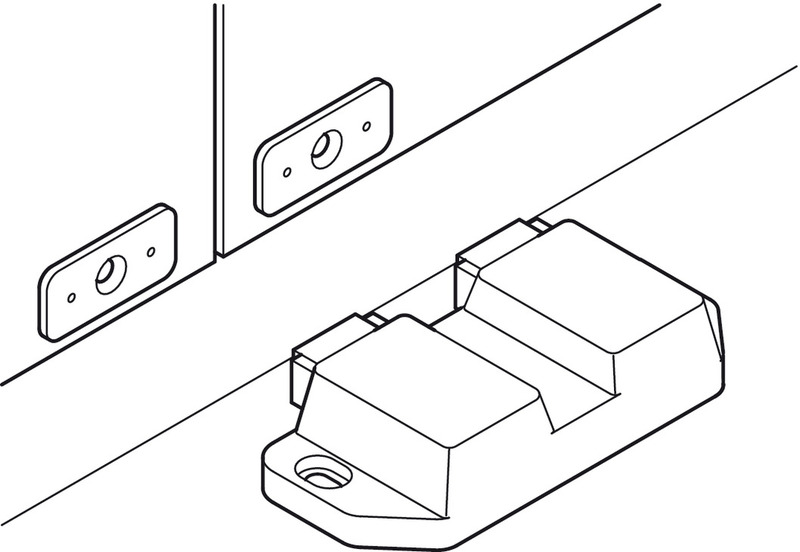 The opening and closing functions, however, are similar to those of an automatic spring catch. 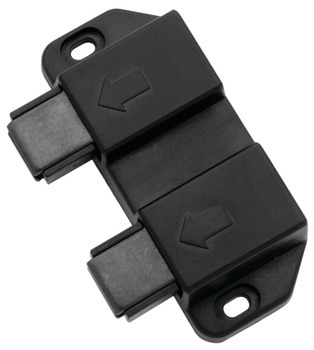 Light pressure on the door is sufficient to close it securely, or open it to the extent needed for any further magnetic holding power to be overcome manually. 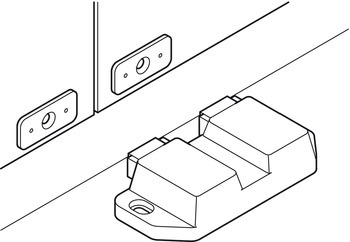 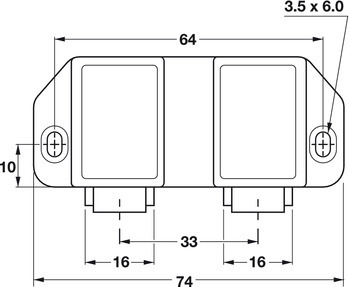 To make push latches suitable for specific use on modern entertainment centers with glass doors, special finger pulls have been developed for push-fit mounting on glass panels, serving as the strike for the magnetic catch.